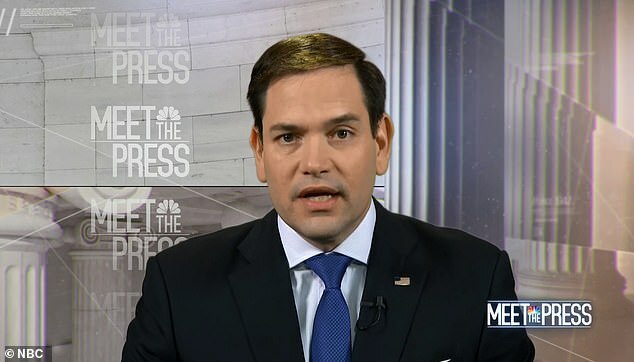 ‘Shutdowns are not good leverage in any negotiation,’ Republican Senator Marco Rubio said on NBC‘s ‘Meet the Press,’ urging congressional conferees to tackle border security in the three-week talks launched by last week’s shutdown-ending deal. Hakeem Jeffries, chairman of the Democratic caucus in the House of Representatives, said on the same television show that shutdowns were ‘not legitimate negotiating tactics’ in public policy disagreements between two branches of government. ‘He is willing to do whatever it takes to secure the border. He does take this very seriously,’ Mulvaney said. 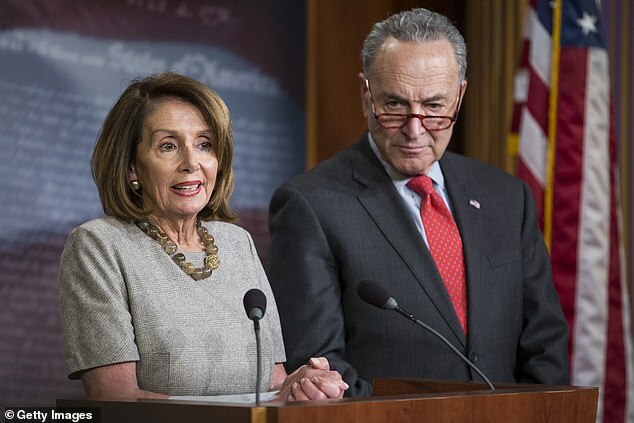 Democrats opposed his demand, triggering a five-week standoff that damaged the economy, hurt many federal workers and tested Americans’ patience with delays to air travel, closures of national parks and other disruptions. After polls showed Americans increasingly blamed Trump for the situation, the president on Friday signed a measure to fund the government for three weeks as congressional negotiators try to work out a bill to fully fund agencies through Sept. 30. As a candidate, Trump pledged to build the wall, with Mexico paying for it. Mexico refused and now Trump wants U.S. taxpayers to pay for the barrier, which he sees as key to curbing illegal immigration and illegal drug flows into the country. 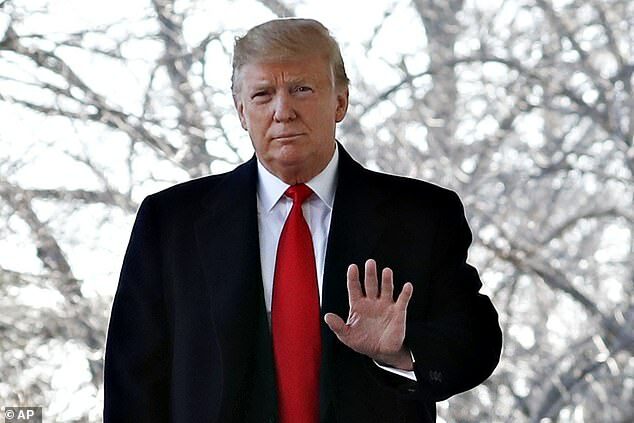 In addition to threatening another shutdown, Trump said he might declare a national emergency at the border and try to circumvent Congress’s purse-string power by tapping Defense Department funds to pay for wall construction. Such a step would likely draw a prompt, time-consuming court challenge from congressional Democrats on constitutional ground. Meanwhile, it remained unclear when Trump would deliver his State of the Union address, which was postponed during the shutdown. One administration official, who asked not to be named, said on Saturday the speech would likely not occur until February.